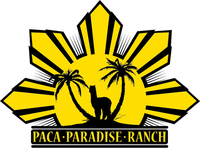 CABA: Alpacas at Paca Paradise Ranch is a farm located in Hillsboro, OR owned by Steve and Zinnia Johnson. Hello! We are Steve & Zinnia Johnson. 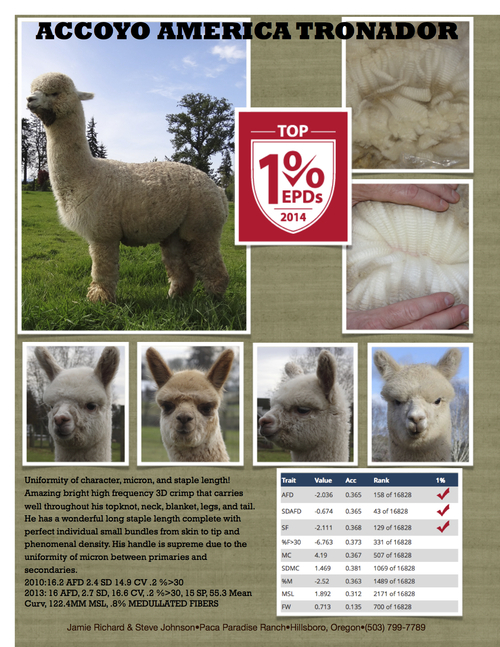 Our goal has been to produce alpacas with fine fleece and extreme uniformity between the secondaries and primaries. 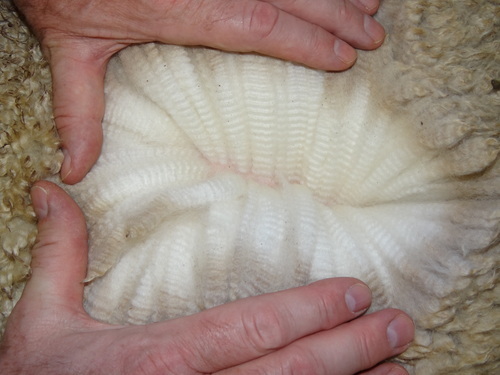 Conformation is important for the health of the alpaca and strong genetics are the building blocks to the ideal alpaca. 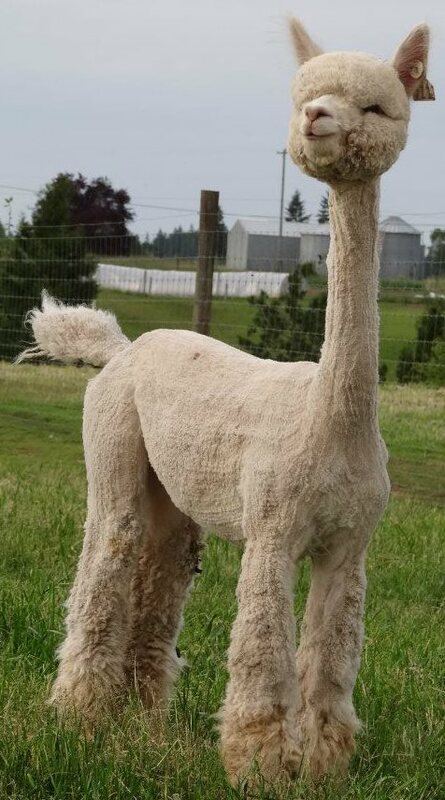 We offer females and breedings at great prices in order to access those who always wanted alpacas, but could never afford them in previous years. 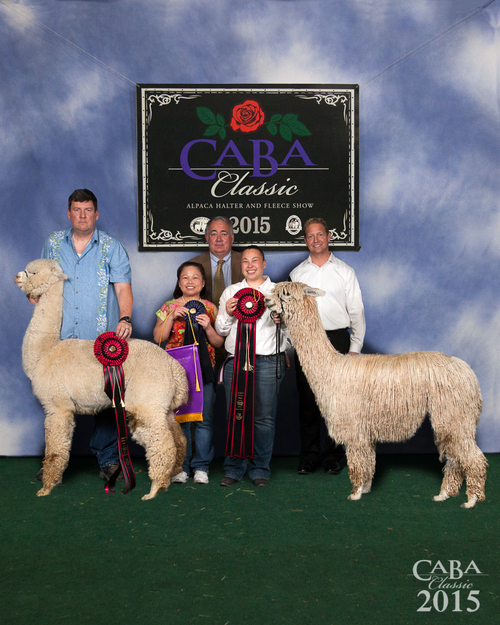 We have a wealth of knowledge having learned from some of the best that ever were in the alpaca industry.